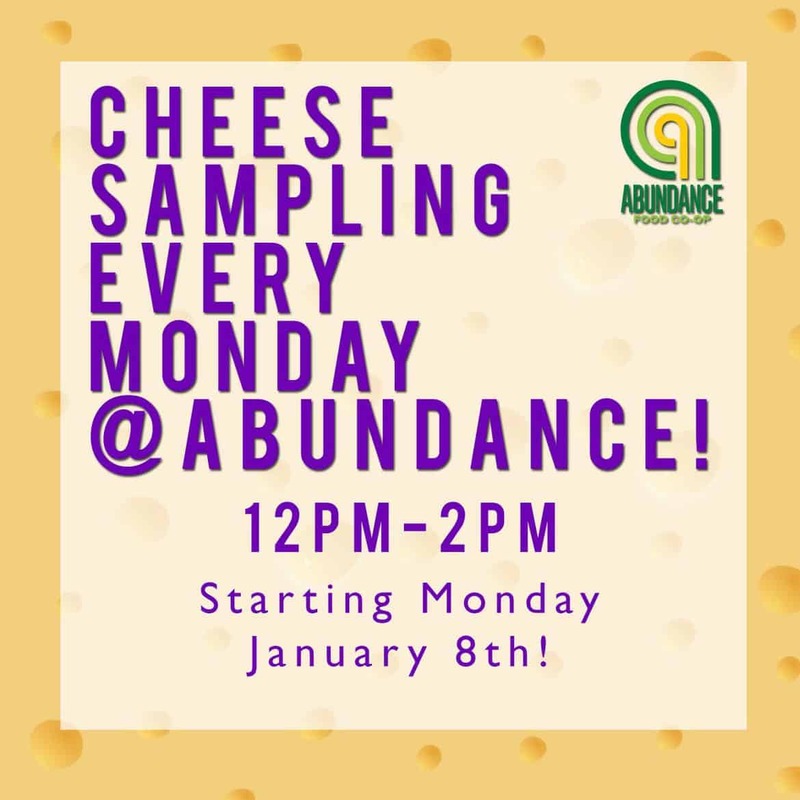 The Abundance Cheese Department is a simple way to discover the many delicious varieties of cheese that are handmade by farmers throughout New York State. We source cow’s milk, sheep’s milk, and goat’s milk cheeses, both fresh and cooked. Whether it’s a nutty finish or a tangy snap, you will no doubt come across something new to delight the palette.